Winter is coming. Getting dark early and cold all the time. 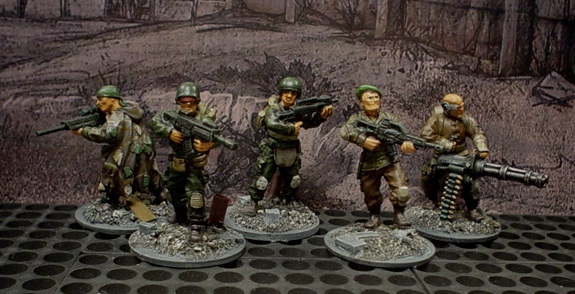 The latest brushwork is the Dogs of War set from Lead Adventure Miniatures. Had ’em for a while and just got around to finishing them. A little more basework and they’re done. 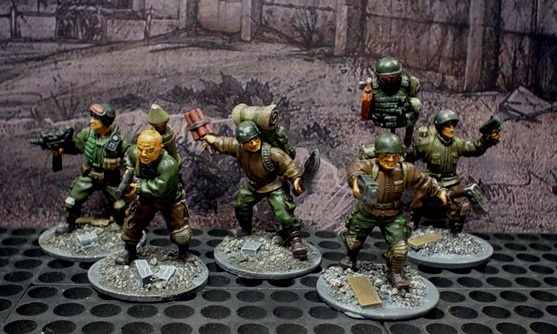 They are some of the nicest, most characterful figs I’ve ever had the pleasure of owning and painting. I’m digging the company ‘standard’ of ruined kit. My PJs don’t do them justice. Now here’s hoping I’ll stop playing X-Com: Enemy Within and game with real people.